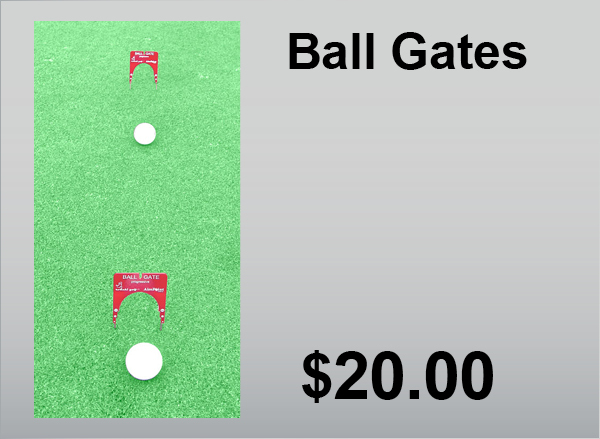 The Ball Gates are designed to assist you in tracking the line of the putt. 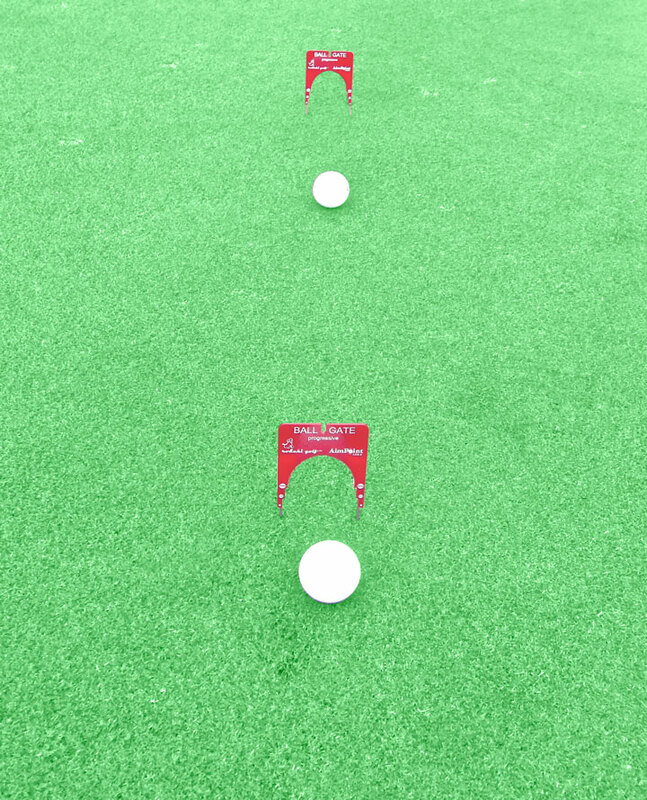 There are two per pack and can be set over the line of the putt and also used in conjunction with the Elevated String Line. 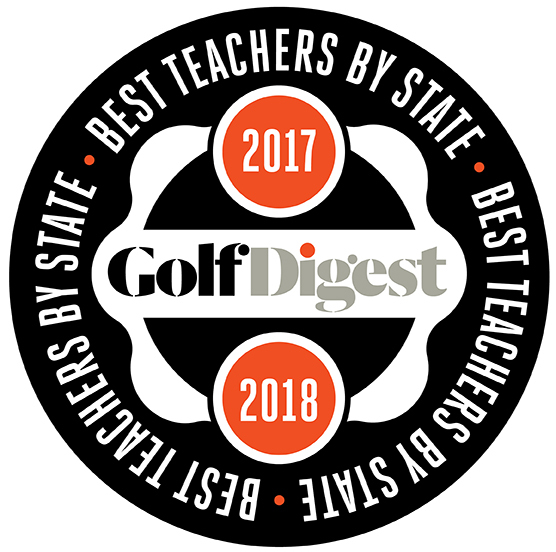 Assists the player in developing the training necessary for the combination ball speed and the amount of break that holes putts.